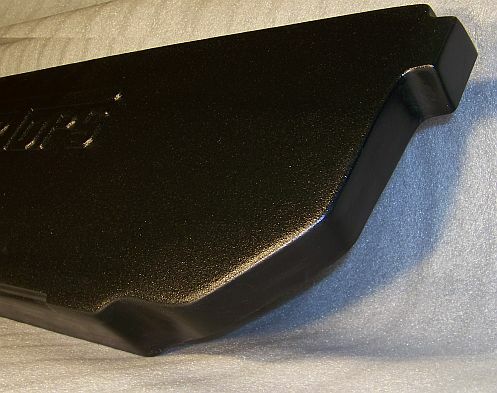 The GR8TOPS fiberglass lower closeout panel that is normally packaged with the LJ half hardtop kit is also available for purchase separately. The bulkhead can be used with a half softop or just a bikini top to keep the elements out and loose items from sliding up into the cab. The bulkhead is available in standard black texture gelcoat or just plain sanded primer format if you are planning on spraying the bed area with a spray on bedliner. 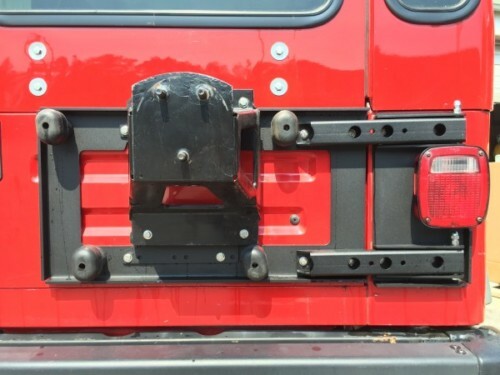 We recommended the bare sanded format if you are planning on spraying the bed of the Jeep with bedliner or if you are planning on painting the bulkhead with matching automotive paint to match the color of your Jeep. The bulkhead is also available with optional integrated speaker pods. These are enclosures built onto the bulkhead that allow you to make your own size cutouts to transfer your overhead sound bar speakers or upgrade to larger size speakers. The depth of the pod easily allows mounting almost all 6″ x 9″ speakers or 8-10″ subwoofers that have a fairly shallow magnet to them. The surface of the pods come just as blanks for you to make your own size cutouts. Some customers opt to use them as storage boxes for tow straps, tools, or jumper cables. This feature is optional and priced at $150 in addition to the bulkhead price. The lower bulkhead panel (shown above) should be installed using weatherstrip tape or a urethane based sealant to seal against the elements. Installation requires drilling four to six 3/8” holes in the floor and wheelwells of the Jeep to hold the bulkhead in place. The bulkhead conforms very well to the wheelwells, but additional sealant may be required to completely seal the bulkhead. Many customers permanently seal their bulkhead after installation by applying a spray in bedliner such as the Armadillo Liner that GR8TOPS installs. 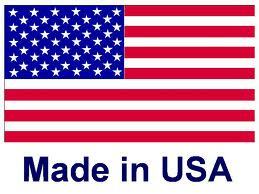 Standard orders of black bulkheads and sanded primer bulkheads normally ship within 2-4 business days. Custom color orders on the bulkheads may require 2 week lead time. GR8TOPS® can perform full installations and conversions in our shop in Lexington, SC. We also have our own spray on bedliner system to completely seal and protect the rear (or the full interior) of your Jeep after we install your GR8TOPS bulkhead. Please see our Installation page for more details and approximate pricing. Installations are by appointment only and normally can be completed in 1-2 business days depending on the options requested.